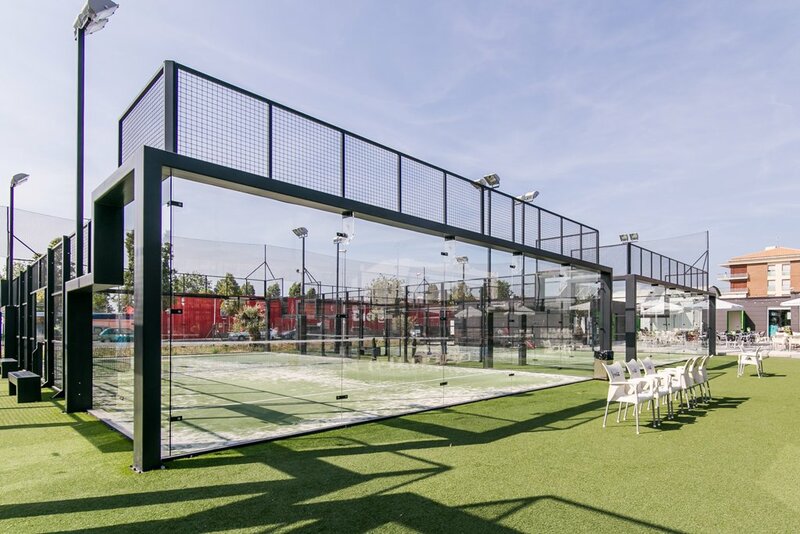 The Czech Padel Federation (CPF) was founded in Prague on Jun 11, 2015 to develop and promote Padel in the Czech Republic. 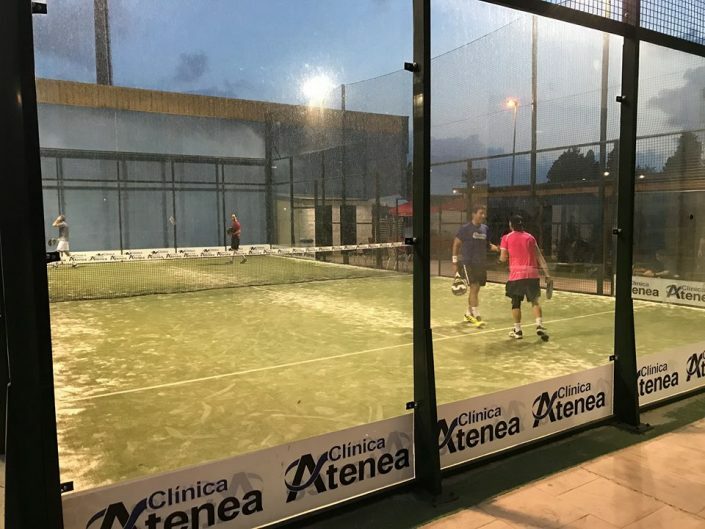 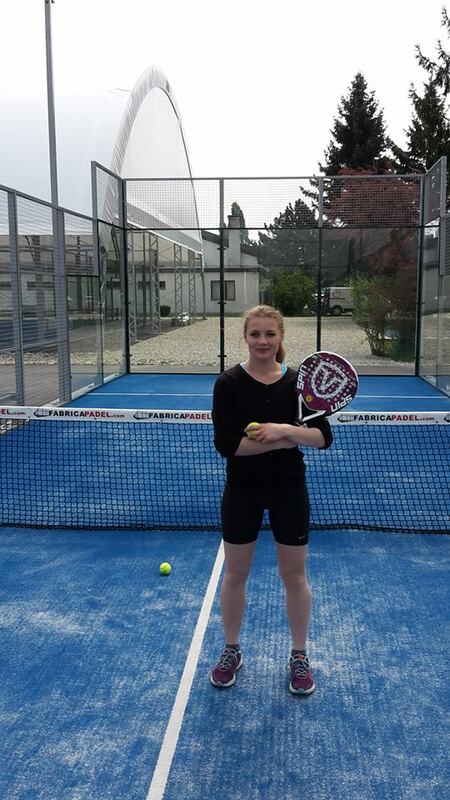 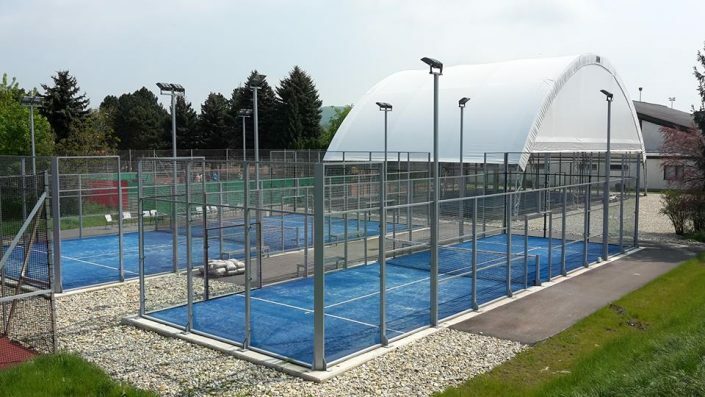 The CPF is the governing body for Padel in the Czech Republic.  The affiliation to International Padel Federation (FIP) took place in year 2017. 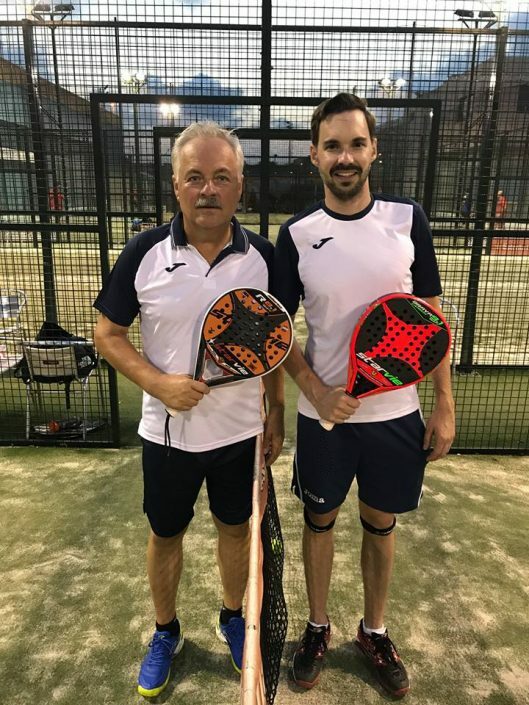 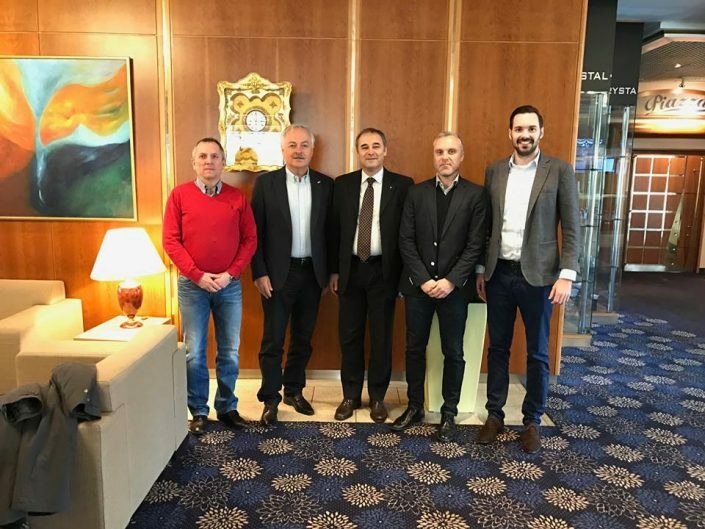 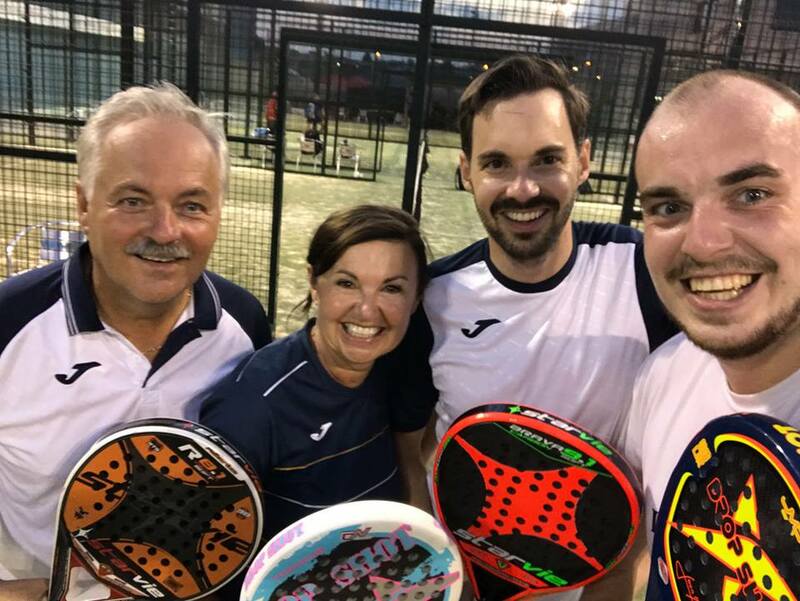 Our aim and passion at the same time is to promote, develop and grow popularity of padel across the Czech Republic and create strong padel community, which we believe will become in very near future also significant member of European and World padel society.